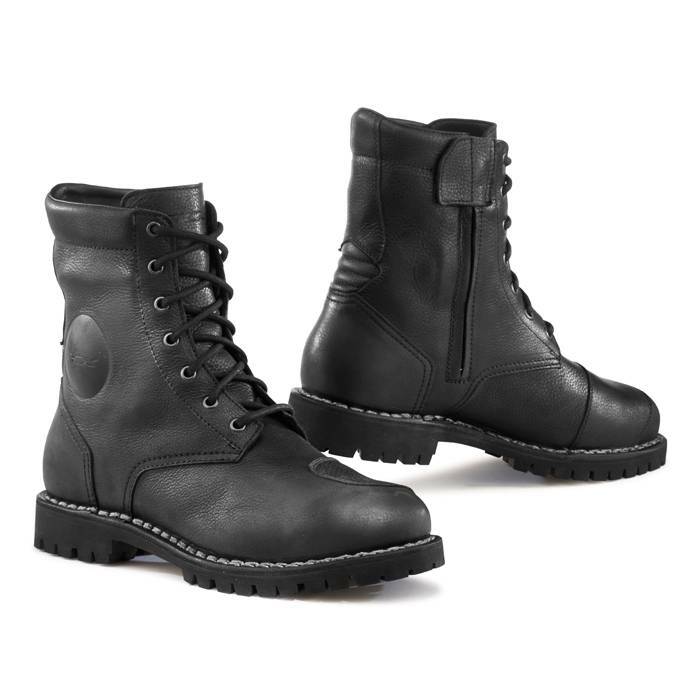 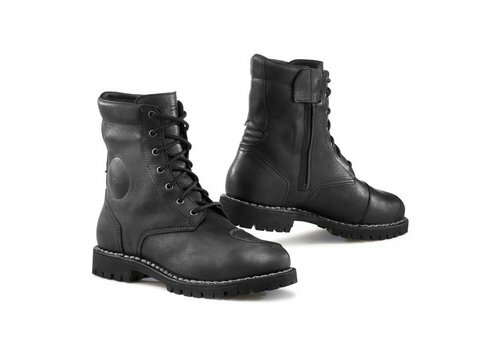 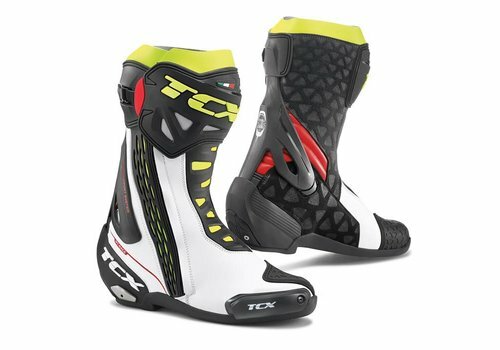 Buy your TCX Boots at Champion Helmets and get: ✓Best price ✓Free shipping ✓5% Cashback on your Order Value ✓Super Fast delivery ✓Order now! 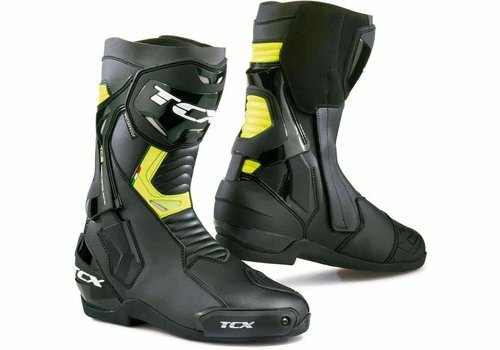 Buy your TCX Street Ace Air Boots at Champion Helmets and get: ✓Best price ✓5% Cashback on your Order Value ✓Super Fast delivery ✓Order now! 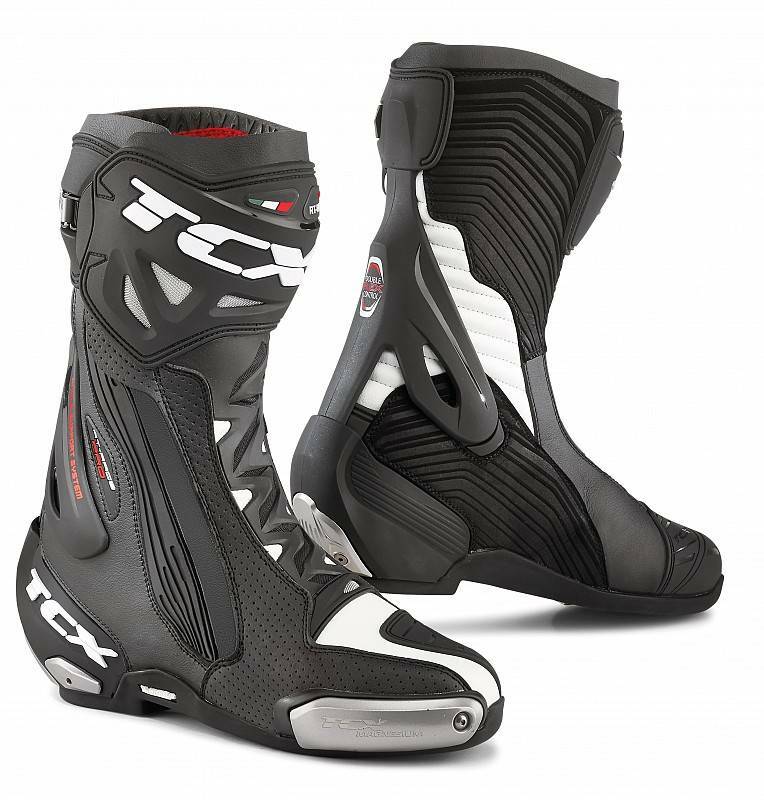 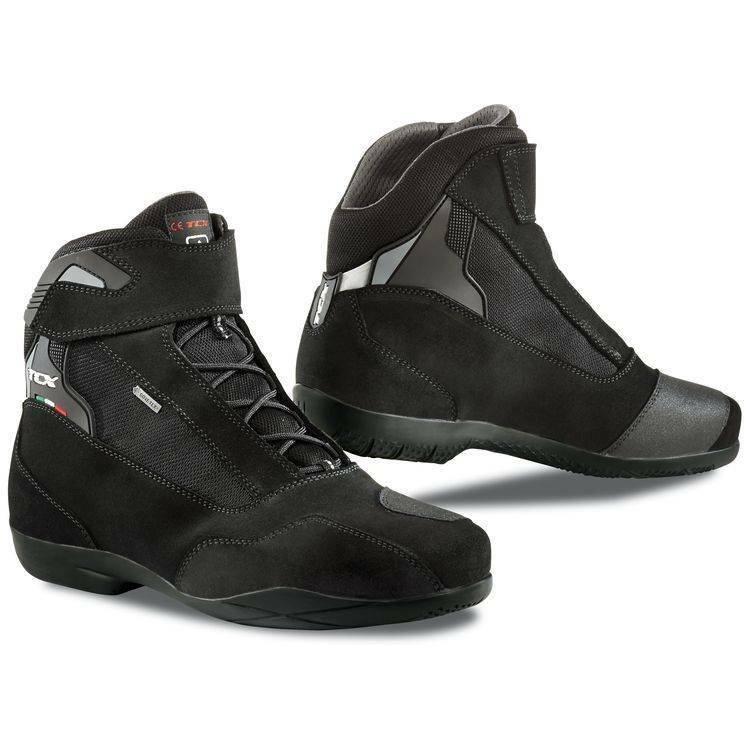 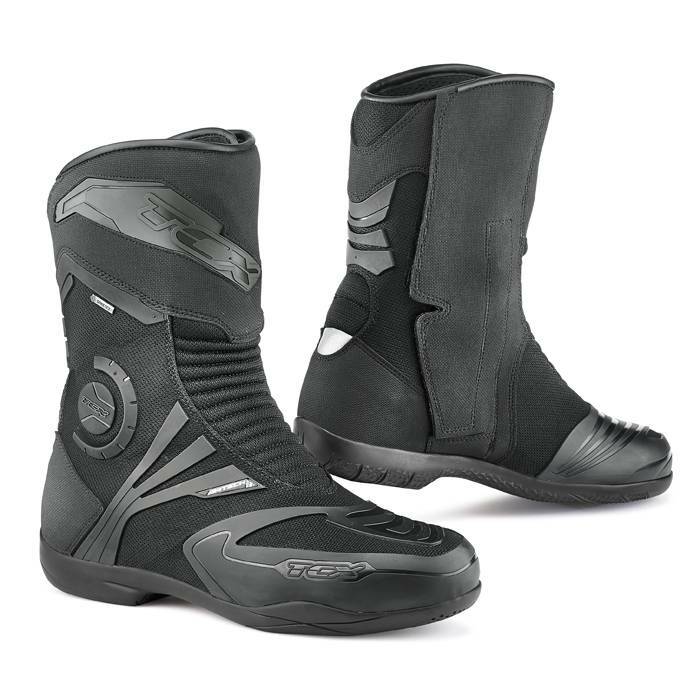 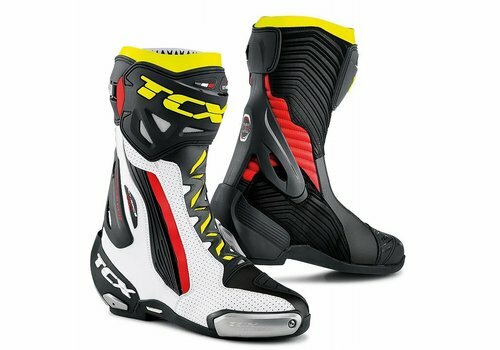 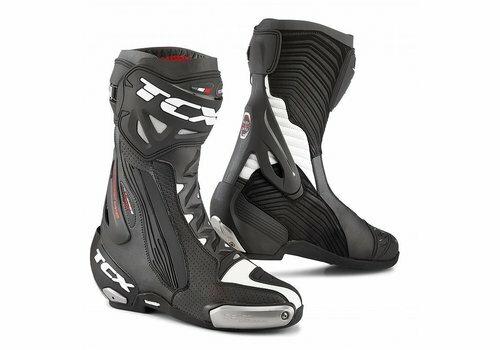 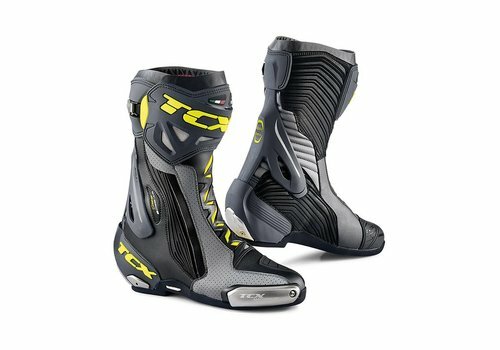 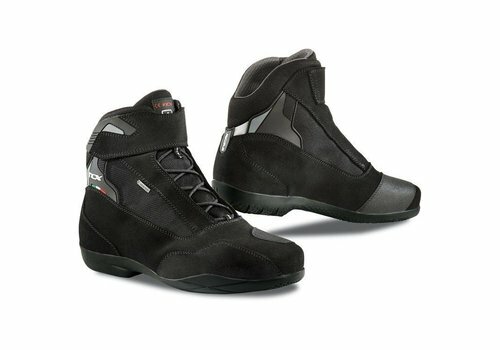 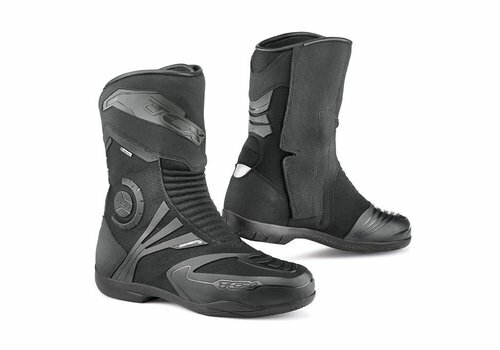 Buy your TCX RT-RACE PRO AIR Boots at Champion Helmets and get: ✓Best price ✓Free shipping ✓5% Cashback on your Order Value ✓Super Fast delivery ✓Order now! 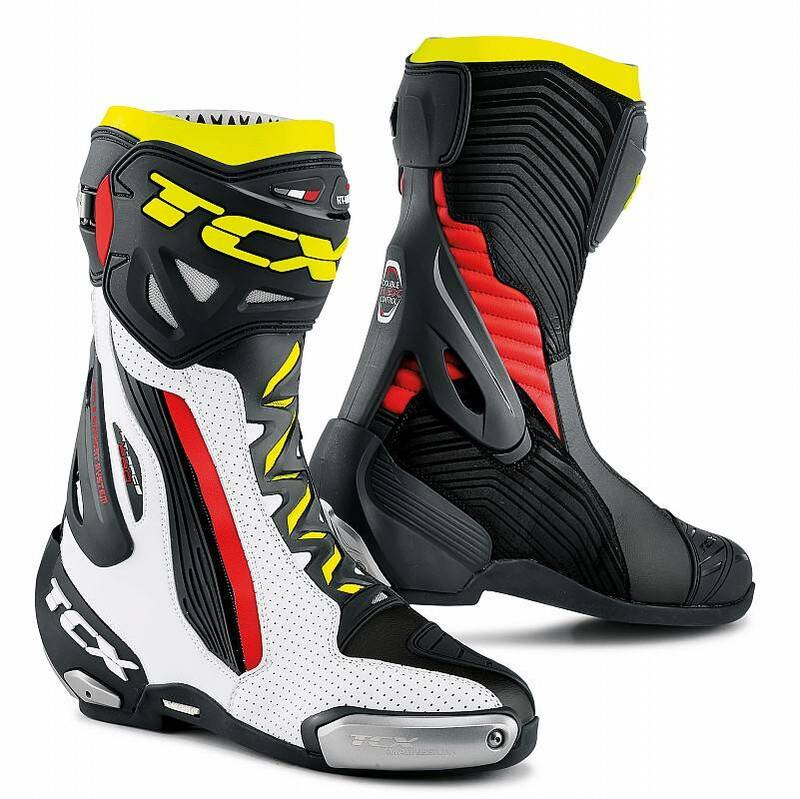 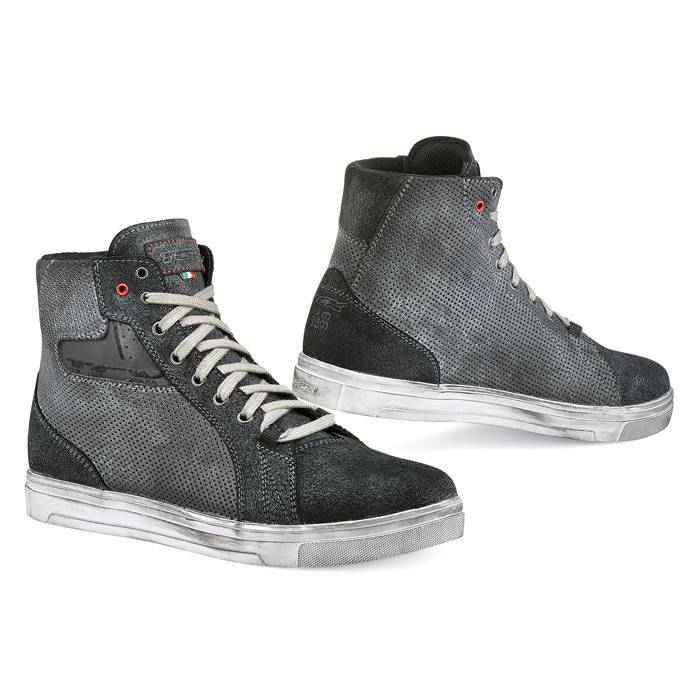 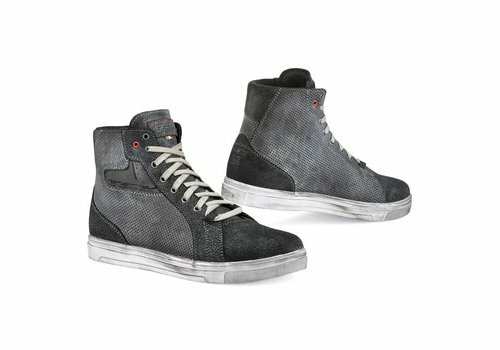 Buy your TCX ST-FIGHTER Boots at Champion Helmets and get: ✓Best price ✓Free shipping ✓5% Cashback on your Order Value ✓Super Fast delivery ✓Order now! 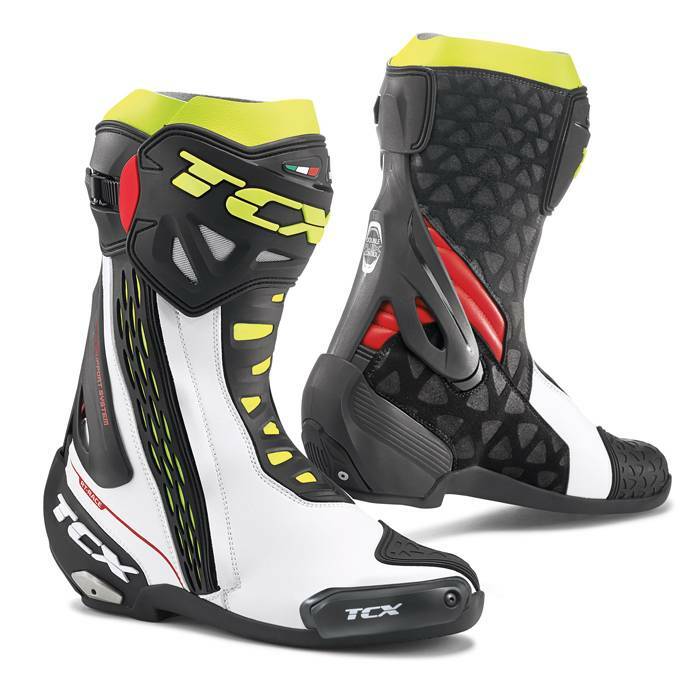 Buy your TCX RT-RACE Boots at Champion Helmets and get: ✓Best price ✓Free shipping ✓5% Cashback on your Order Value ✓Super Fast delivery ✓Order now! 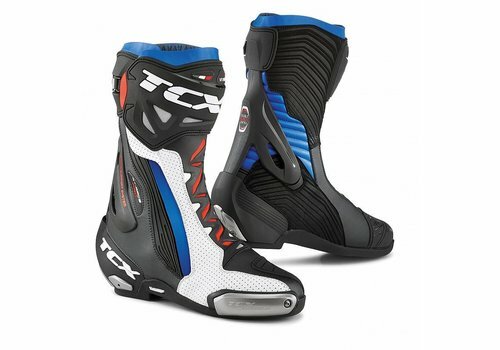 Buy your TCX Fuel WP Boots at Champion Helmets and get: ✓Best price ✓Free shipping ✓5% Cashback on your Order Value ✓Super Fast delivery ✓Order now! Buy your TCX Hero Gore-Tex Boots at Champion Helmets and get: ✓Best price ✓Free shipping ✓5% Cashback on your Order Value ✓Super Fast delivery ✓Order now! 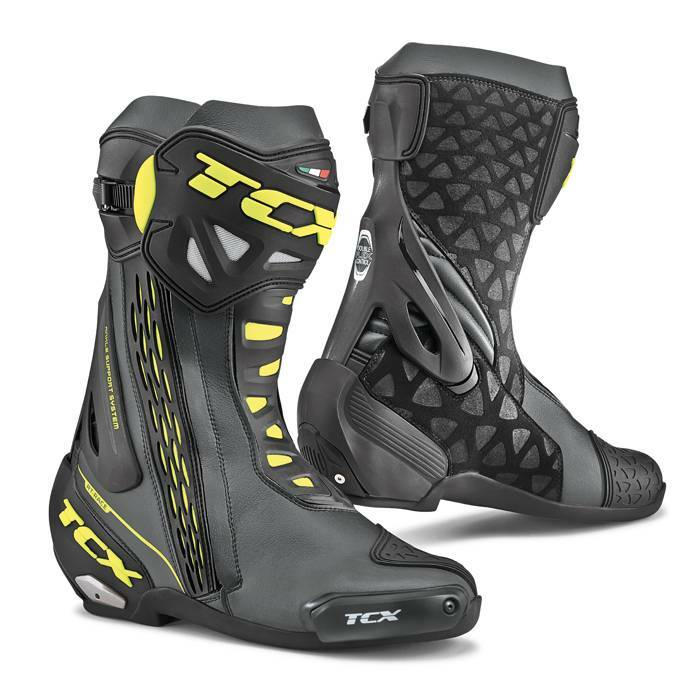 Buy your TCX Baja WP Boots at Champion Helmets and get: ✓Best price ✓Free shipping ✓5% Cashback on your Order Value ✓Super Fast delivery ✓Order now! 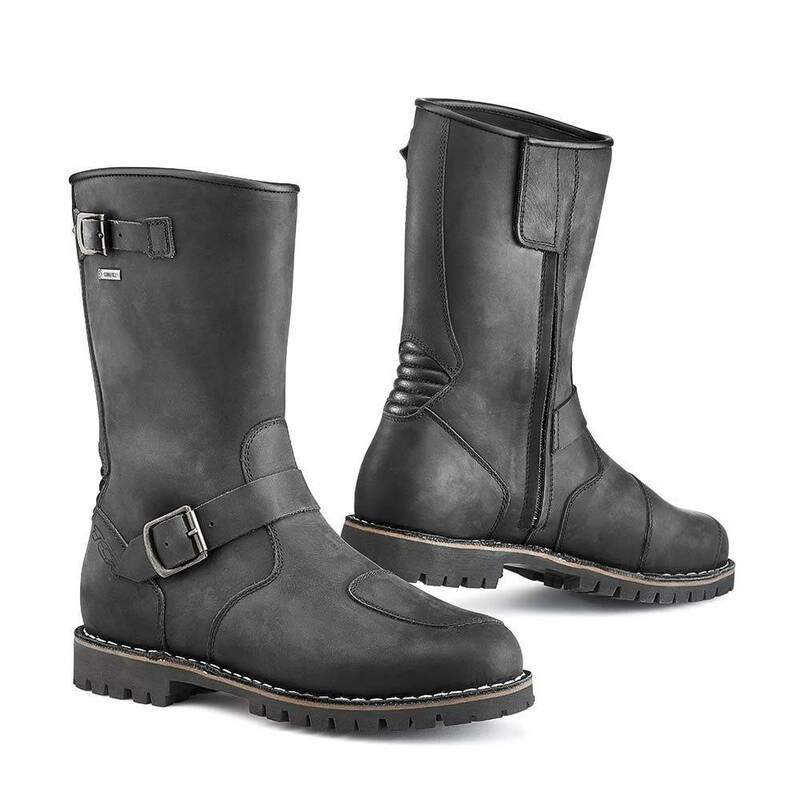 Buy your TCX Jupiter 4 Gore-Tex Boots at Champion Helmets and get: ✓Best price ✓5% Cashback on your Order Value ✓Super Fast delivery ✓Order now! 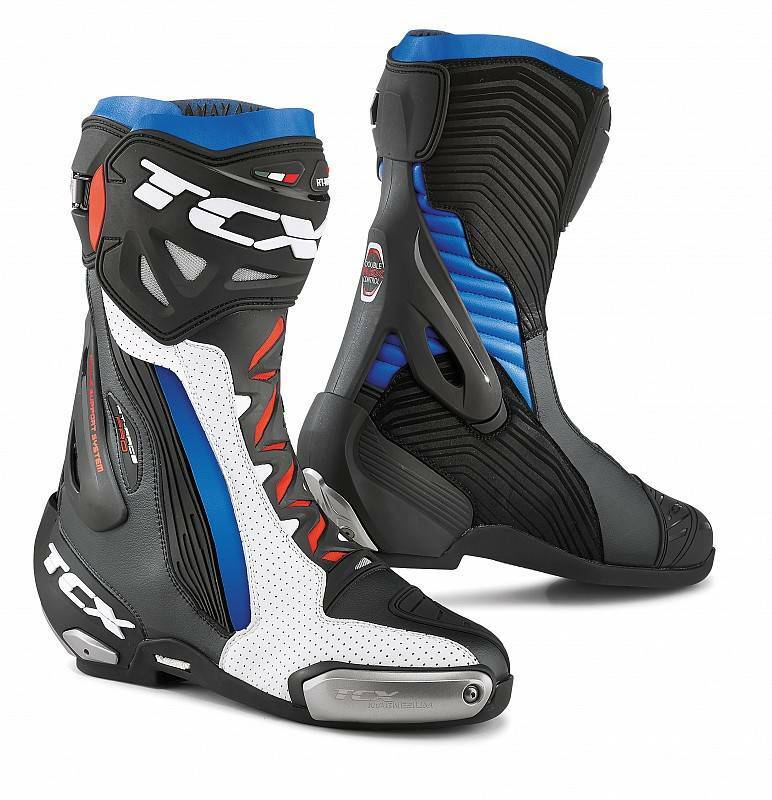 Buy your TCX ST-FIGHTER WP Boots at Champion Helmets and get: ✓Best price ✓Free shipping ✓5% Cashback on your Order Value ✓Super Fast delivery ✓Order now! 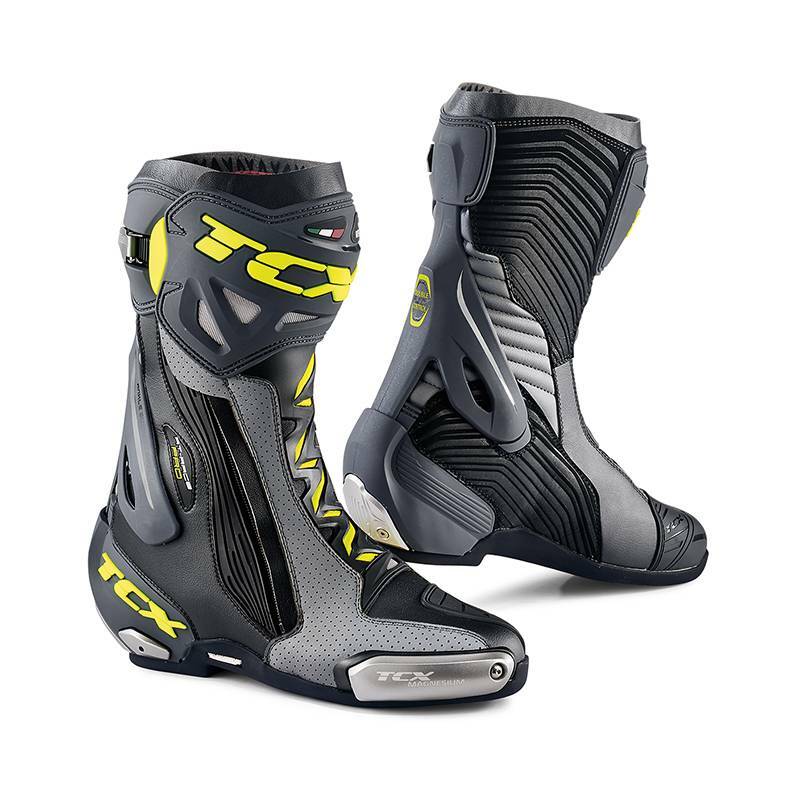 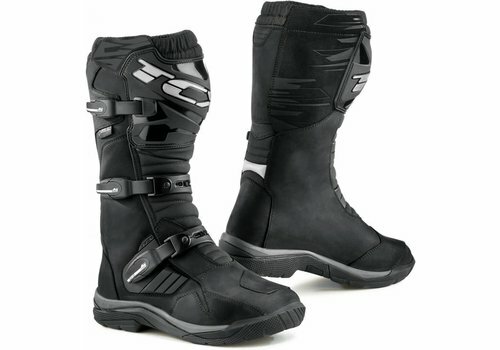 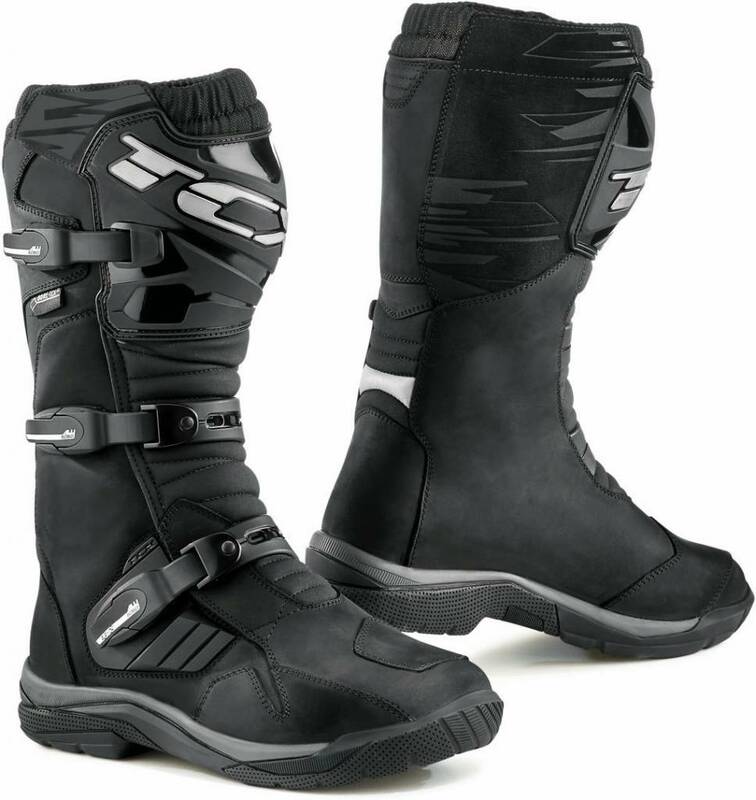 Buy your TCX Airtech Evo Gore-Tex Boots at Champion Helmets and get: ✓Best price ✓5% Cashback on your Order Value ✓Super Fast delivery ✓Order now! 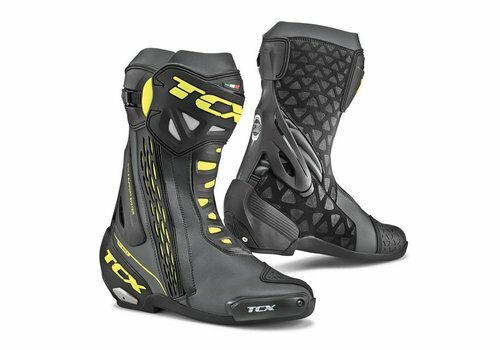 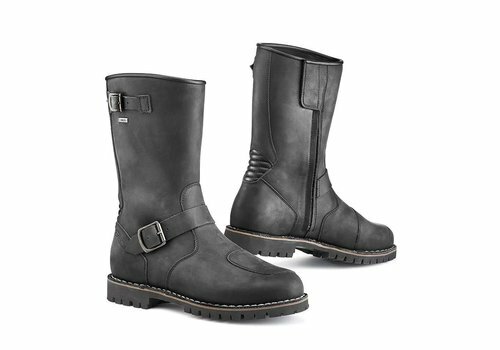 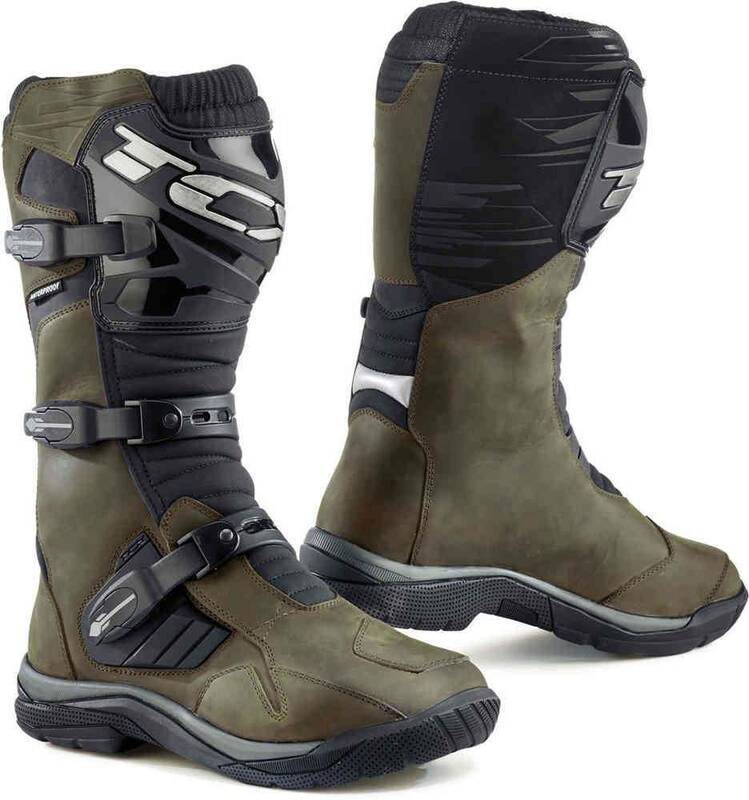 Buy your TCX Baja Gore-Tex Boots at Champion Helmets and get: ✓Best price ✓Free shipping ✓5% Cashback on your Order Value ✓Super Fast delivery ✓Order now! 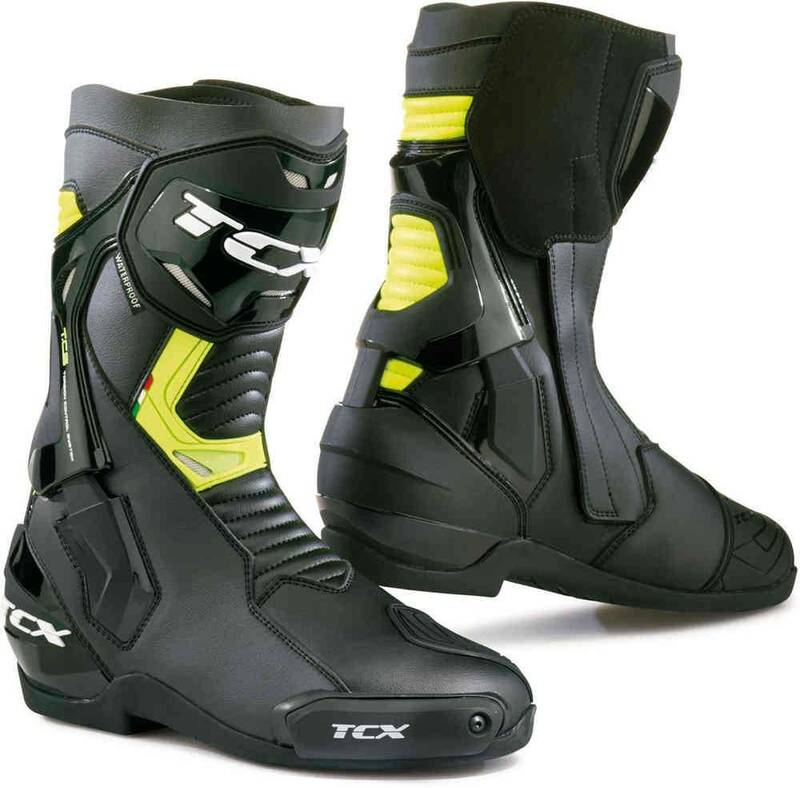 Buy your TCX Hero WP Boots at Champion Helmets and get: ✓Best price ✓Free shipping ✓5% Cashback on your Order Value ✓Super Fast delivery ✓Order now!